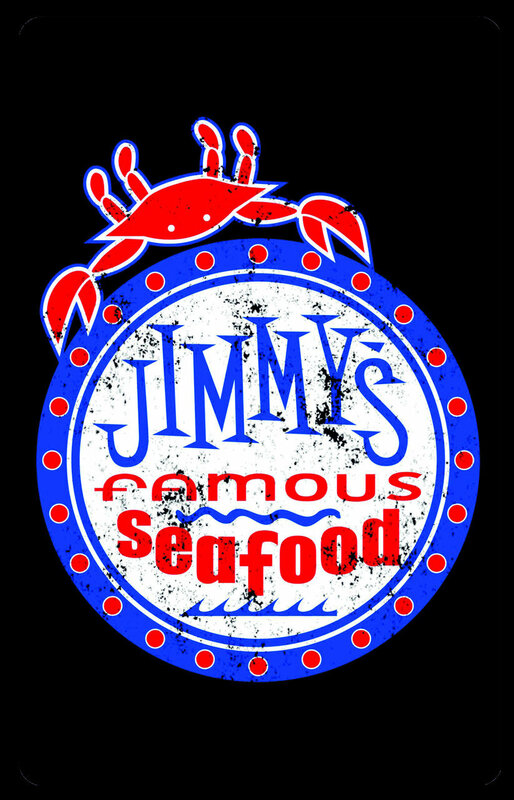 I have never been to Jimmy’s Famous Seafood, but my son and his wife get food here frequently. I am getting a gift card to give them for Christmas. Thank you.